The importance of tempering Ice. As you’ve probably heard by now, it is MUCHO IMPORTANTE that your ice is tempered before shaving. Why, you ask? Don’t ask, just do it. Depending on volume of customer and the type of Shave Ice business you have, the timing on taking the Ice out to temper will always vary. Ice is a funny little thing and reacts differently to different temperatures, environments (have you ever shaved outside with a breeze? Literally, hell) and other variables. In our experience if the ice is too cold/hard, the shavings will not adhere to each other or hold it’s shape. Don’t ask us why, we’re not Scientists we just know it happens. There is even the occasions when the ice is SO cold that the shavings freeze back together losing it’s soft, fluffy texture. Not to mention very hard ice is harsh on your blade too. 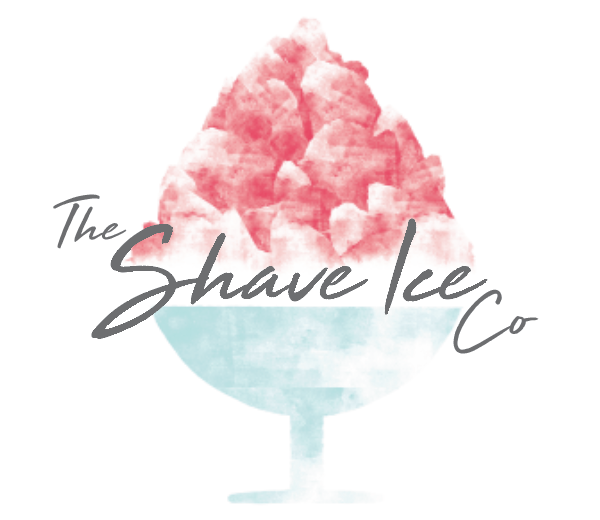 When you first take your ice out of the freezer or whatever storage device you may be using, it will be opaque, when bringing it out to temper you want the ice to ‘sweat’ and have a glossy clear appearance….this will give the best softest fluffiest shave and have you constituently producing the finest Shave Ice products. Don’t lose your temper, always temper.